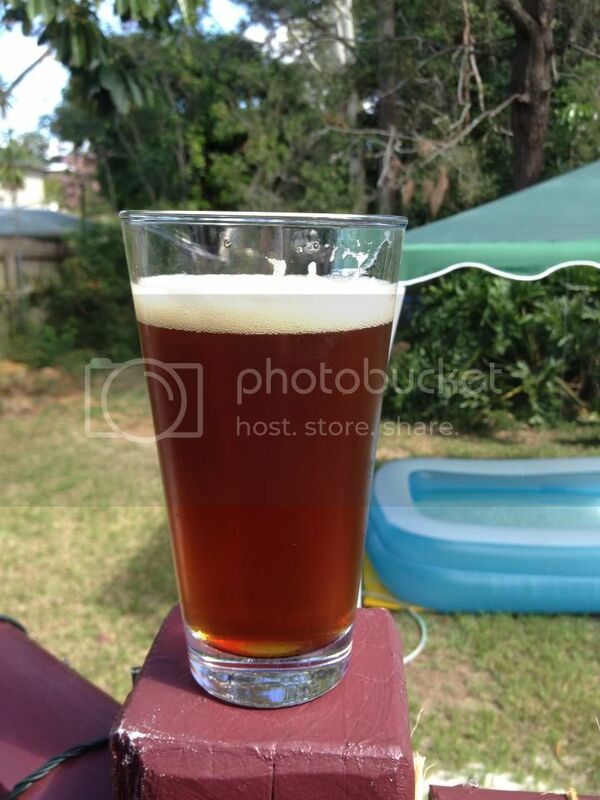 I also brewed this beer and had one last night after 3 weeks in the bottle. Great beer; probably one of the best GF beers i've had. Needs a bit more time in the bottle to properly finish carbing and age but I like the flavors that the D180 provides. May also add a bit more hops and more maltodextrin next time. Any thoughts on how you would improve opon it? I'm really happy with how this turned out. I'm unlikely to change anything about this recipe but I am planning a Black IPA based off this base. I'll be sure to post the recipe when it's done. Don't forget to save a bottle or two for a few months. I think this will probably get better with a bit of age.